Carrying out his mother’s legacy in Congress since 2003, Meek hopes to win the vacant Florida U.S. Senate seat in 2010. Judge Leslie Meek is an administrative law judge in the District, and chair of the Congressional Black Caucus Spouses Organization. She’s an academic and indie documentary filmmaker. He is senior director for Asian affairs on the National Security Council and an expert at the Brookings Institution. Bader joined Brookings after a 27-year career in the State Department, National Security Council, and office of the US Trade Representative. Described by Joe Biden as “one of the smartest guys [he’s] ever worked with” Blinken is the vice president’s national security advisor. Keeping it in the family, Ryan is Biden’s assistant for Intergovernmental Affairs and Public Liaison. 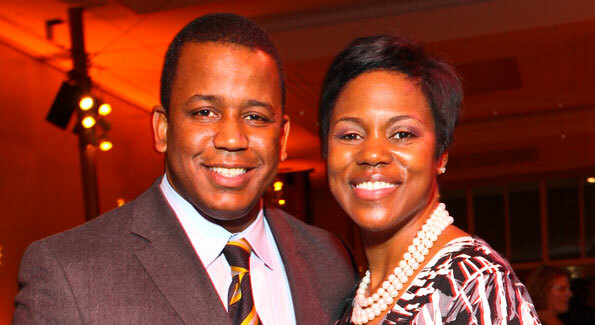 They met working in the White House in 1995 and married in 2002. Founder of the liberal watchdog group Media Matters, Brock is best known for authoring the “Troopergate” story, which led to the Paula Jones lawsuit. 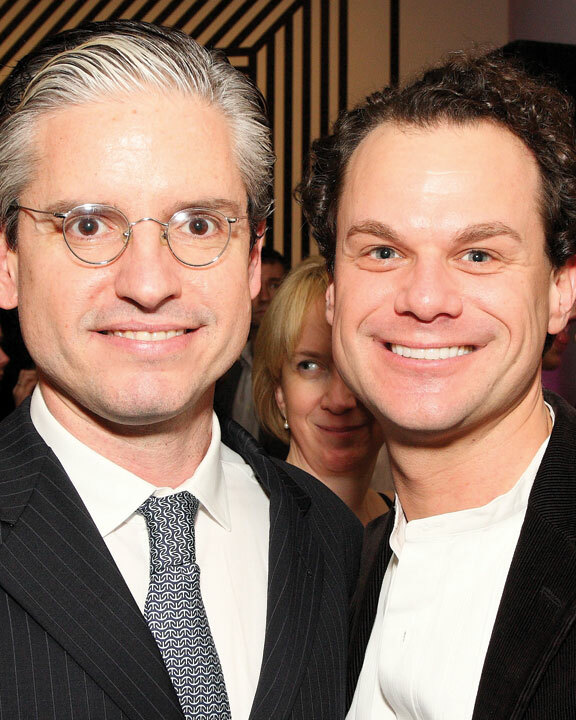 Alefantis does double duty as owner of Buck’s Fishing & Camping restaurant and Comet Ping Pong and serves as president of the Transformer Gallery. 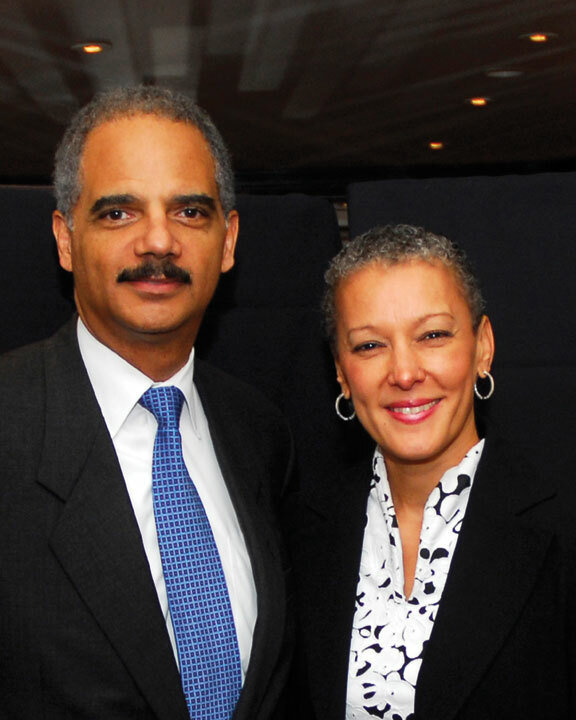 He’s the 82nd attorney general of the United States, and the first African-American to hold the position. She’s a Harvard trained obstetrician in private practice with the Foxhall OB-GYN Associates. She was secretary of labor from 1987-89, and currently serves on the board of Fannie Mae, Vulcan Materials Company, the Kellogg Company, and is the chair of the RAND Corporation. He is the former U.S. Ambassador to Belgium, a well-regarded lobbyist, and ardent supporter of the Republican Party. 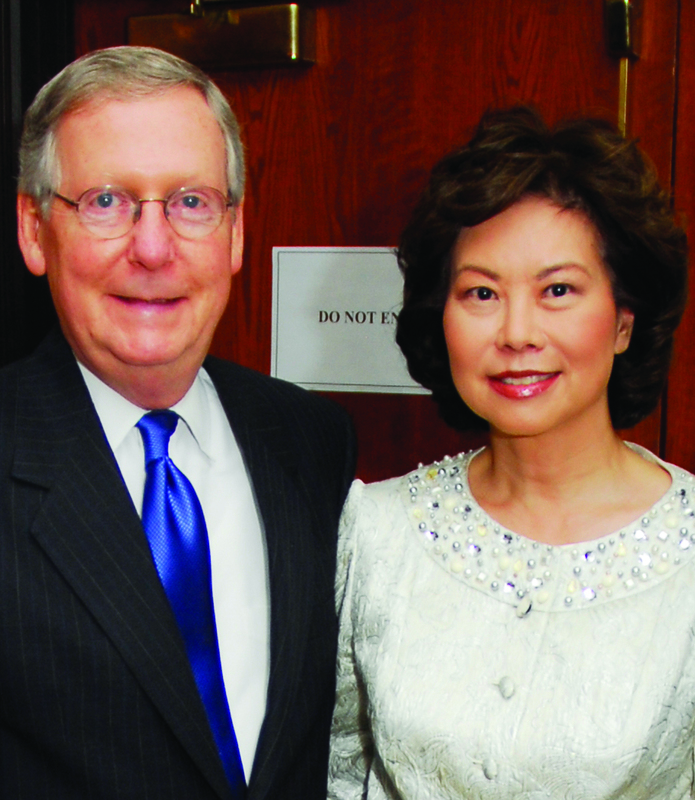 He’s the Senate minority leader from Kentucky with a perfect score from the American Conservative Union. She’s a distinguished fellow at the Heritage Foundation, and from 2001-2009 was secretary of labor under President Bush. Nationally recognized as a media relations expert, McElrath Renna founded Renna Communications, a LGBT media strategy firm. Managing partner of Renna Communications, Leah McElrath has also written for numerous publications and is an expert in strategic and crisis communications campaigns. She’s the senior adviser and spokeswoman for Rahm Emanuel. Once a spokesman for Vice President Al Gore, Pfeiffer is the White House communications director and assistant to President Obama. The couple married in July, 2006. She’s best known for being Hillary Clinton’s “body woman” during the 2008 campaign. He is the New York congressman known for his screaming matches with Ben Affleck on The Hill. They got engaged in 2009 and have been spotted on romantic dates at the impound lot, retrieving Weiner’s illegally parked hybrid car. Environmentalists to boot!